Luxurious texture for maximum wearability. Allows anyone to easily achieve the perfect "smoky eye." Soft, creamy formula glides easily along the eyelid. Creates a smooth & well-balanced line. 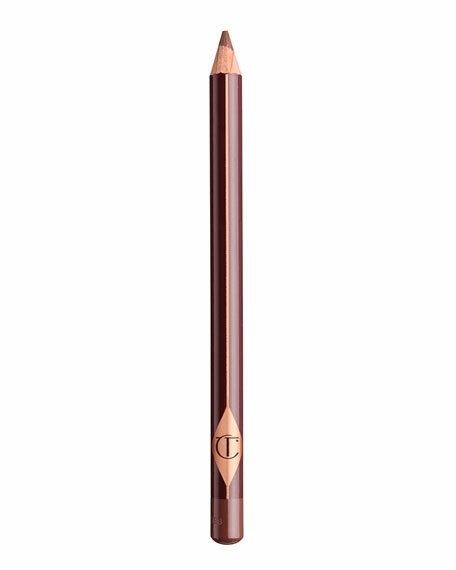 Contains a thicker diameter than the Eye Pencil to create a more pigmented, dramatic effect. 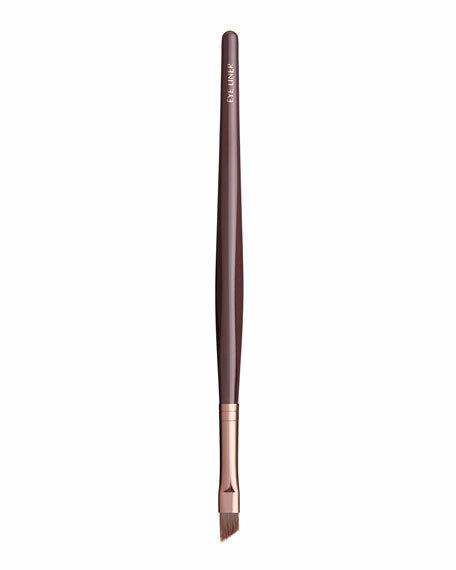 Glide the Inner Eye Definer along the inside of the eyelid and the base of the lashes for a dramatic look. Use Laura's "dot and wriggle" motion to fill the entire lash line at the roots of lashes creating the look of lush, extra full lashes.